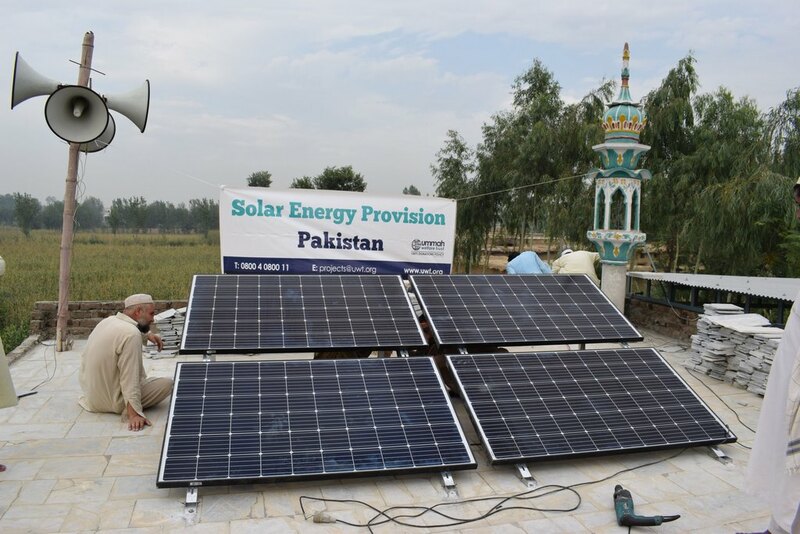 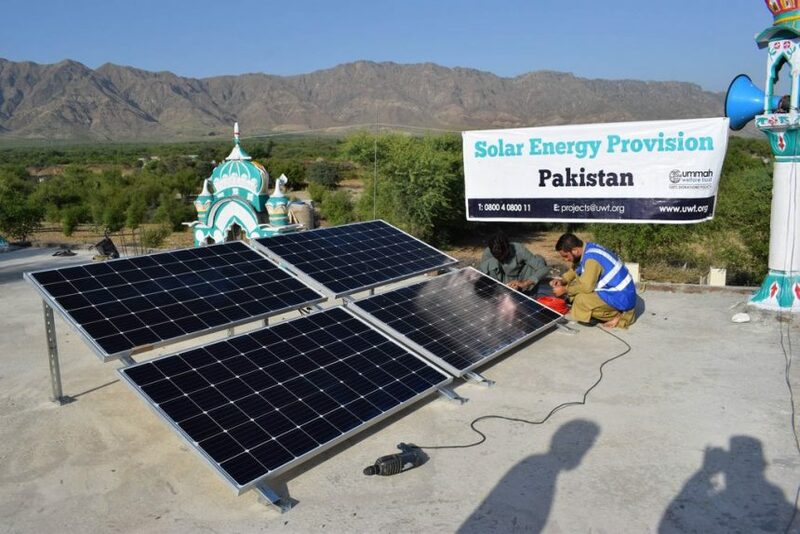 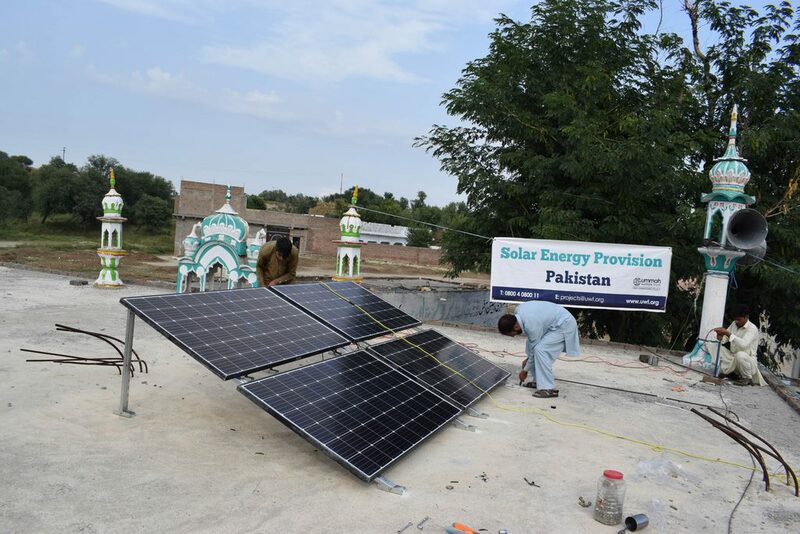 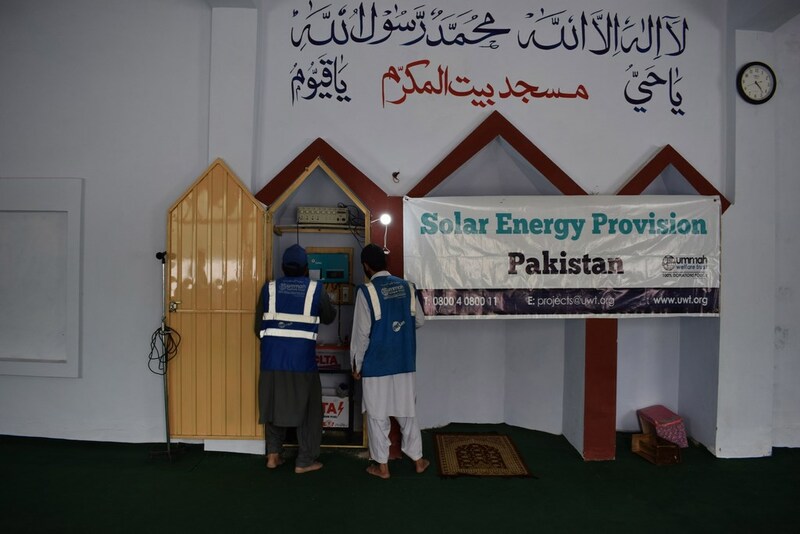 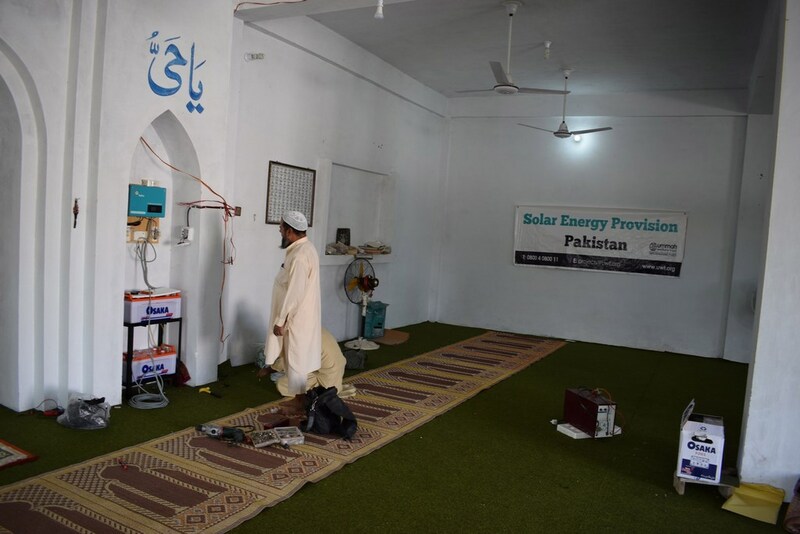 Provision of electricity through Solar Panels installation been effectively completed under Solar Energy Provision project by Ummah Welfare Trust (Pak) inside 23 Masajid including 13 in Nowshera district, 06 in Swabi district, 02 in Peshawar district, and one each in Mohmand Agency and Bajaur Agency respectively. 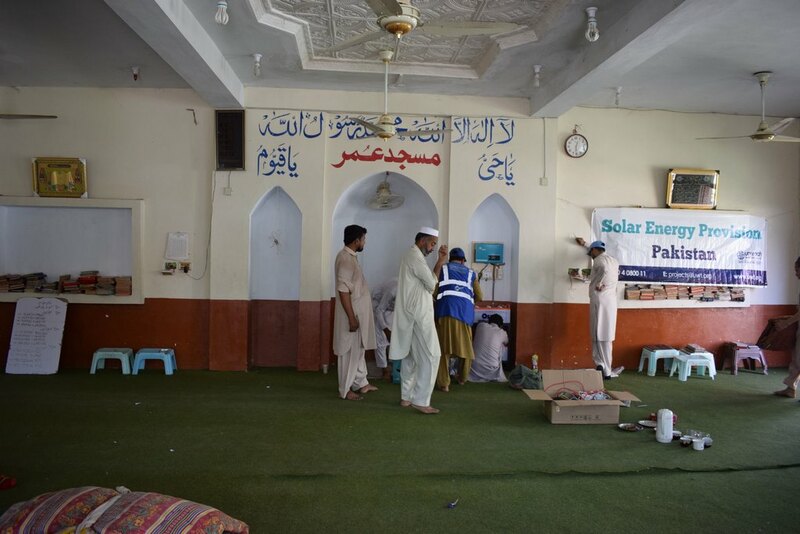 Under the unique initiative by UWT (Pak), Solar Photovoltaic (PV) (280 Watts Mono) panels been installed inside the selected Masajid where 2 KW inverter, 165 AH/12v battery along with Galvanized frame been also installed with approximate warranty of 25 years (electricity generating ability). 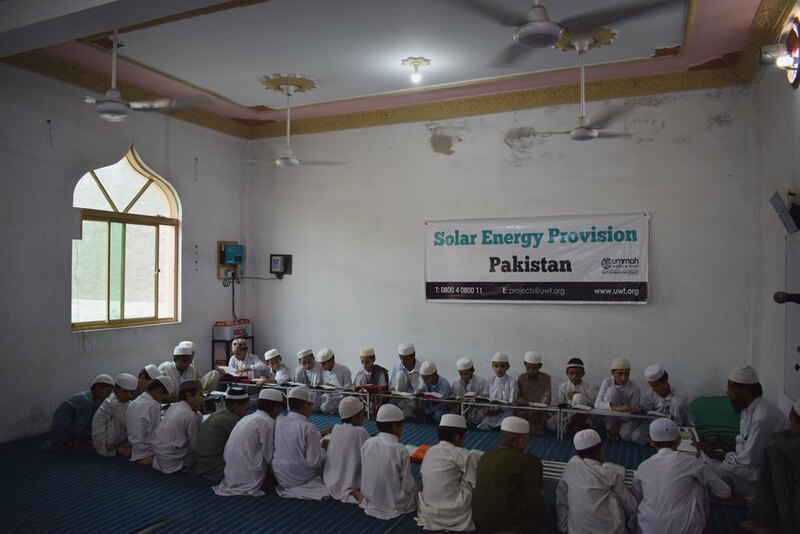 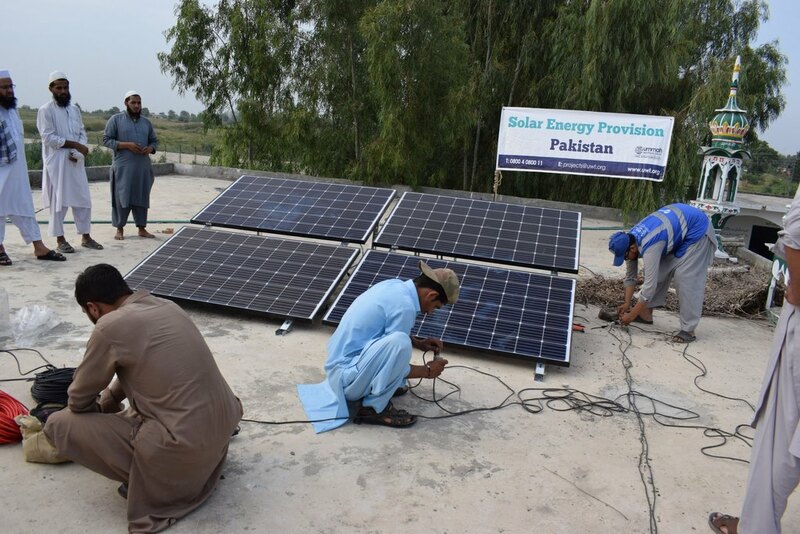 The key aim for the project was to boost energy self-reliance both in short-term and longer-term with social, economic as well as environmental benefits of renewable energy for the 23 most-neglected and some of the least and hard-to-reach communities of Khyber Pakhtunkhwa province of Pakistan.